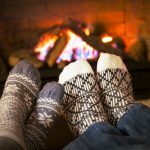 Keeping your home warm in the winter months can be achieved through a number of methods, the most common one being turning up your thermostat and letting your radiators do the work. 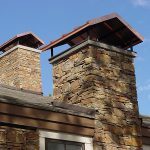 However, another option for certain rooms is to use your fireplace to bring you the necessary heat – but how do you know how much heat you need to fill your room. 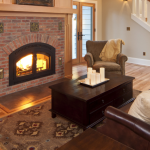 This article will look at the ways to calculate such requirements, and will hopefully help you keep your living room warm when the colder months come around. Heat output is measured in kilowatts (kW), and obviously different size rooms require different amounts of kilowatts to heat them. 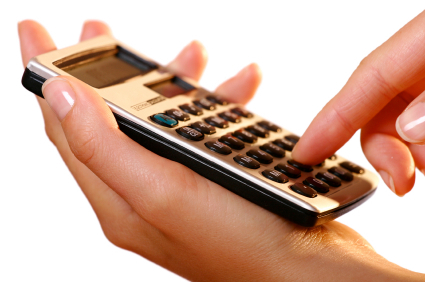 There are a few measurements you need to carry out in order to determine the amount of kilowatts you need. First, you need to get the size of your room in cubic metres. You can do this by measuring the height, width and length of your room in metres and then multiplying them together. When you have the fundamental dimensions of your room, you need to consider the level of insulation you have in your home. Poorly insulated homes are ones without double glazing or loft/cavity wall insulation – if you do not have any of these insulation types, then you need to divide the cubic measurement of your room by 10, which will provide you with the correct kilowatt measurement. If you have a well-insulated home, you need to carry out the same multiplication to obtain the cubic measurements of your room but in this case you need to divide the result by 25, rather than 10. Often you will not come out with a round number, but it is fine to round it up. 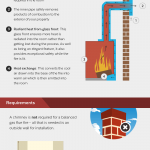 There are a number of fireplaces you can use in your home that provide you with a high level of efficiency, producing a large amount of heat for the amount of gas that it burns. 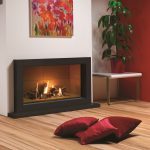 High efficiency gas fires such as outset fires and glass fronted fires reach a peak of 86% efficiency, meaning roughly 3.5kW of heat is generated for every 4.1kW of gas burnt. 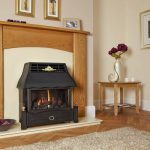 By choosing a high efficiency fire that gives you the correct amount of heat you need, you can keep your room warm and save money on your energy bills in the process. 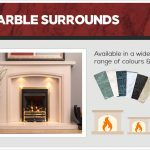 The Fireplace Studio have over 35 years of experience in the supply and installation of a range of gas and electric fires to a variety of clients. 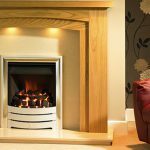 Our knowledgeable, dedicated professionals can advise you on the perfect fire for your home, and our expert Gas Safe registered engineers can install your new fireplace to the highest standard. Get in touch with us today to find out more.